Whether you need SEO locally or on a global scale, we can pull your website out of obscurity and push it higher in the results of major search engines like Google, Yahoo and Bing. Our goal is to put your website on the first page of relevant search results, ideally as one of the first 3 listings. Get Started Today And Devour Your Competition! What can SEO Shark do for you? We are experts when it comes to search engine optimisation (it’s all in the name), including both on and off-page optimisation strategies. This double-pronged approach gives your website a serious boost in online visibility! We can take control of your social media (with your permission of course) and post on your behalf. We will post relevant content and engage with your audience for you so that you can convert your social media ‘fans’ into paying customers. We can take care of Pay-Per-Click (PPC) campaigns on Google AdWords for you. You’ll get a free $100 to spend on starting your first AdWords campaign! Online reviews and ratings can have a significant impact how much business you attract from internet queries. We can help monitor your brand reputation and make sure that your audience get’s an honest picture of your business. – Our comprehensive approach to digital marketing means that you hit all the bases. We have built a reputation for getting businesses to the first page of Google! This is because we have a simple, evidence-based approach to SEO and digital marketing. To push digital inquiries and sales, your website needs to have an SEO strategy in place. Without it, your competitors who do have an SEO strategy will quickly overtake you and appear higher in search rankings for the keywords you share. For example, if your business sells surfboards in Brisbane, then it would be disastrous if a competitor was ranking higher than you for a keyword like “Brisbane surfboards”. At SEO Shark, we help you find out what your most crucial keywords are and ensure that you rank highly for them. A good development plan for your business requires an SEO strategy and we can take care of this for you. Having an incredible product and website are both great things – but they’re not very useful if nobody is visiting your domain. Therefore, you absolutely need SEO – it allows your business to be found quickly and easily by an audience that is searching for your products and/or services. When someone searches for something you sell online, you want to appear in front of them straight away! Don’t just take our word for it – check out these SEO case studies. When you start working with us, we will conference with you and build relationships with your relevant team members, so we can formulate a winning strategy. We work hard to get on the same page as you regarding your goals and vision. You don’t need to have any pre-existing expertise regarding digital marketing, we will consult with you regarding every step of your campaign. 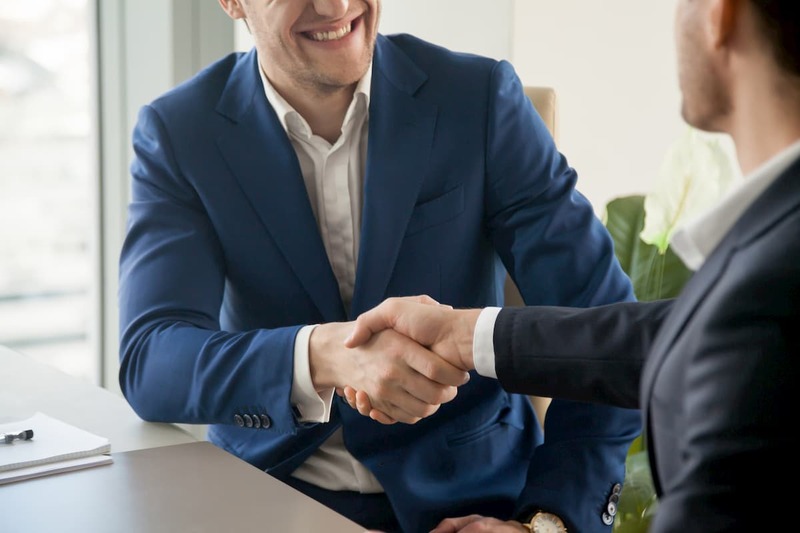 We know that it can be daunting to trust consultants with such an important part of your business, and therefore we are diligent in making sure you feel comfortable and that you fully comprehend everything we are doing on your behalf. We’ve been in the digital marketing business for long enough to know what works and what simply doesn’t. This is the reason our clients trust us and our no-nonsense approach that focuses on practical problem solving rather than making grandiose promises. Why makes SEO Shark stand out? When it comes to digital marketing, we have extensive experience creating and executing successful online campaigns. Our SEO experts are highly knowledgeable and are consistently keeping up to date on the search engine algorithms that influence their work. Whether it’s writing engaging blog content for your website, strategically scheduling social media posts or planning your keyword strategy – we deliver results. Our team is eager to meet you and wow you with what they can do! We know that engaging a consultancy firm that’s neglectful and/or absent can be an absolute nightmare to deal with. Therefore, SEO Shark is committed to always return your calls, reply to your emails and keep you up to date on the progress of your campaign. On the other hand, if you’d like to leave your campaign with us and focus on other things, we can quietly keep things running and update you occasionally with important developments. We are ready and eager to help you, so you can engage us as directly or indirectly as you like. The only thing worse than hiring a consultancy firm that neglects their clients is hiring one that only tells them what they want to hear. These kinds of firms prey on the ignorance of their clients and paint a picture of their campaign that looks more successful than it really is. At SEO Shark, we are always totally honest and upfront with you about any developments in your campaign, including in the unlikely event something goes wrong. Above all, our goal is to ensure your goals are reached and that you feel satisfied with the experience of working with us. Because of the immense size of the internet, building the authority of your business online is a process that can’t be done overnight. With that said, we have streamlined every aspect of our workflow to maximise the speed at which you see results! With our SEO services, you can expect to see significant results in just a few months. We not only help you reach a higher level of exposure, we help you maintain it as well. If you need a highly experienced and reputable SEO agency in Brisbane, don’t hesitate to contact us or call us directly on 1300 732 002.